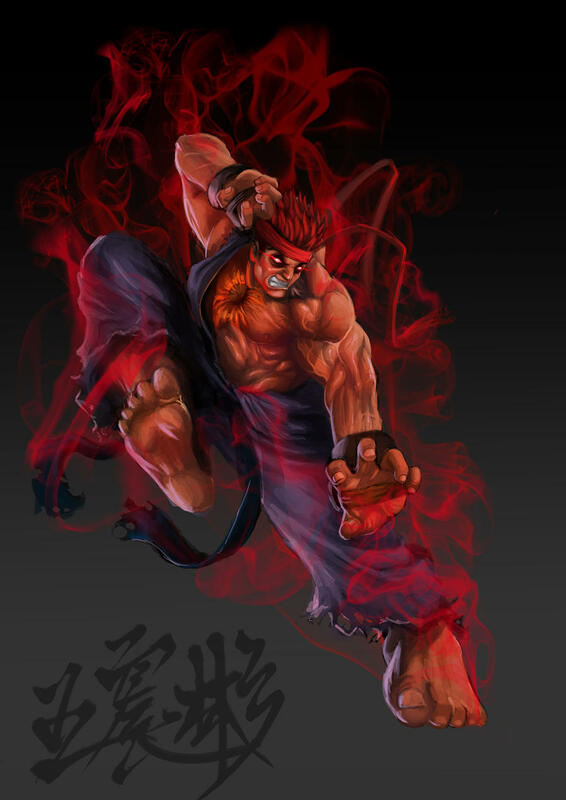 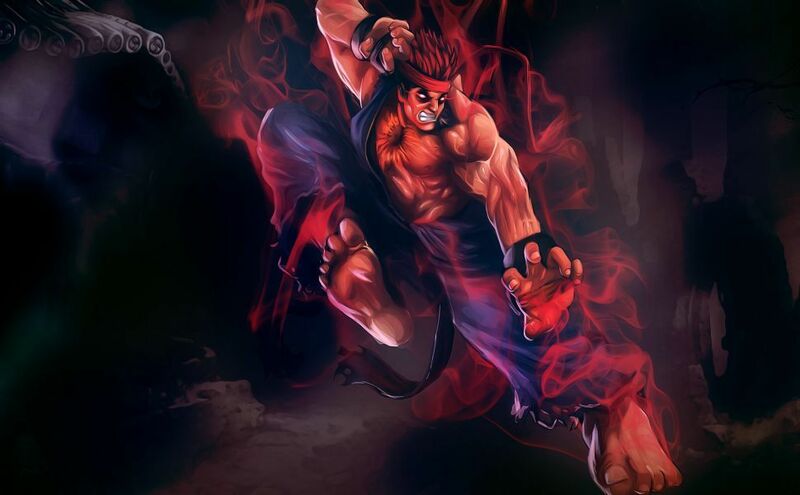 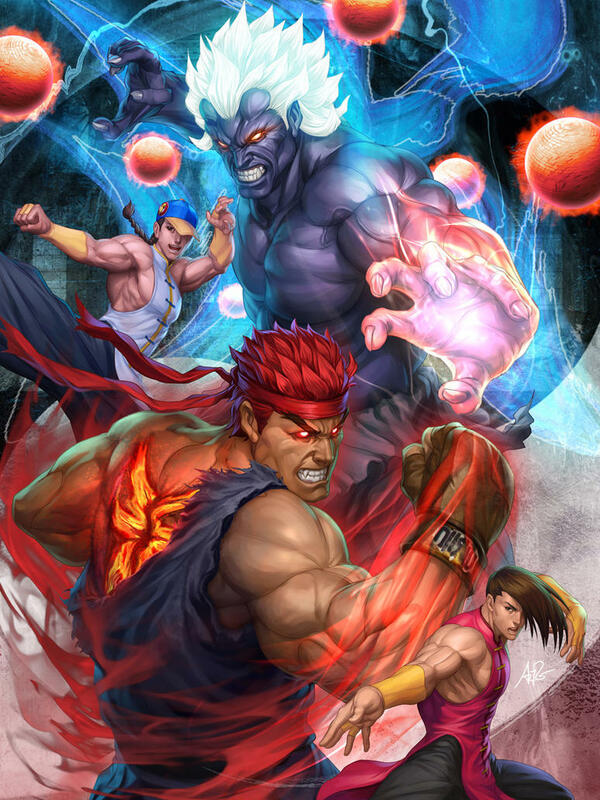 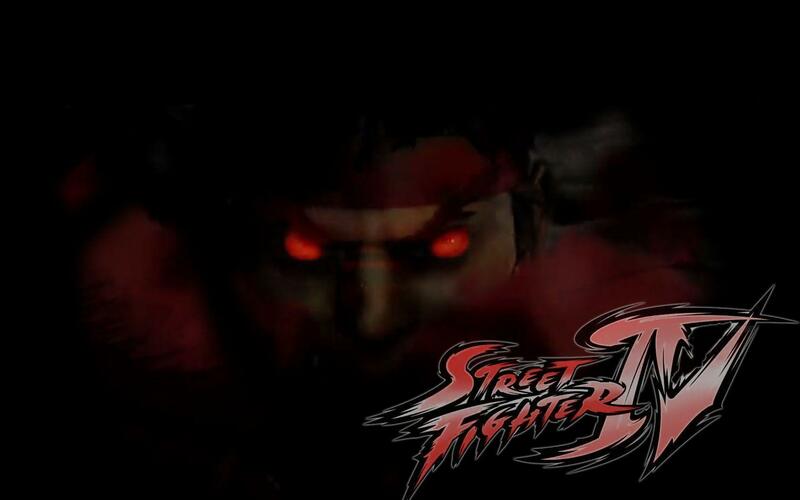 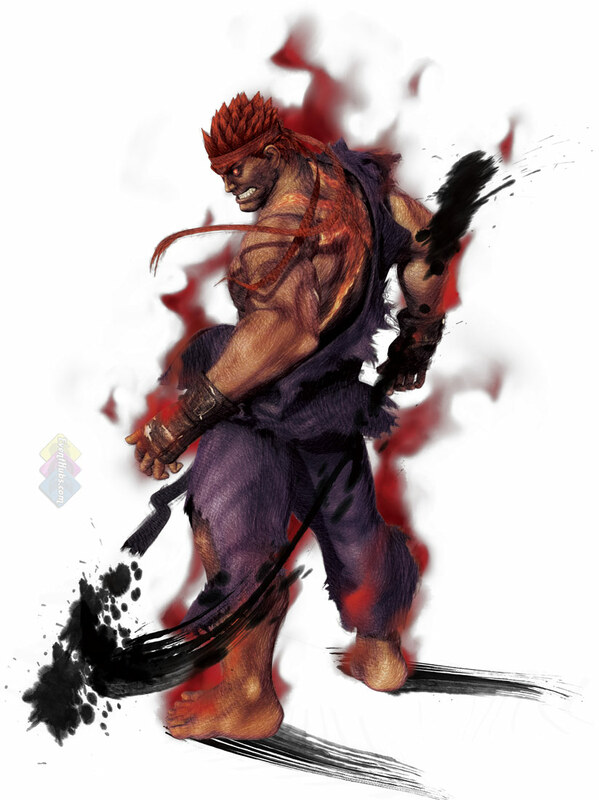 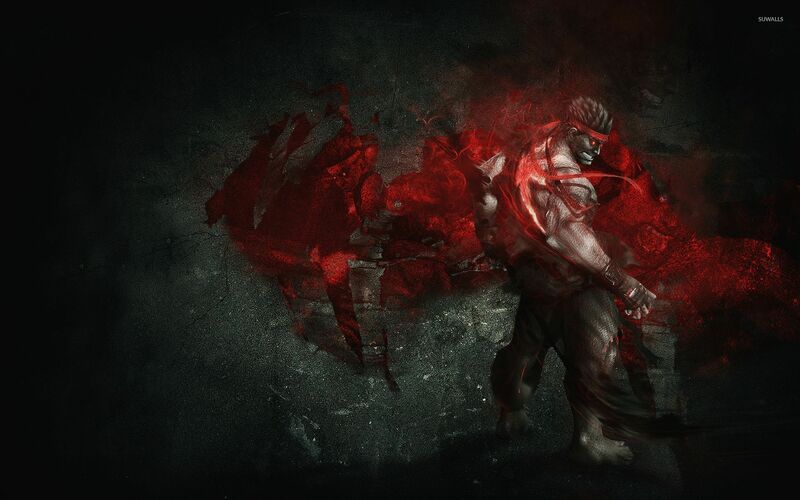 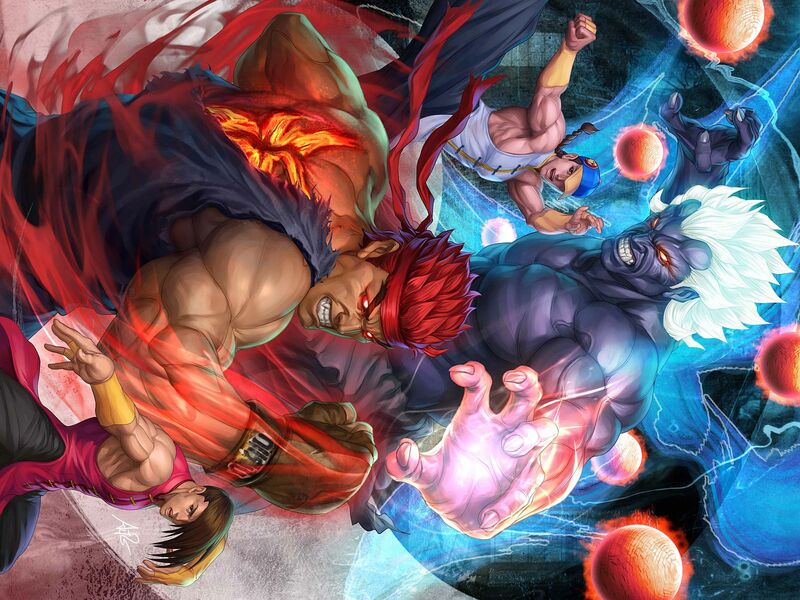 Ryu's name was based on designer Takashi Nishiyama's name due to the fact that the on'yomi (Sino-Japanese pronunciation) of the character "Takashi" is "Ryū" (Mandarin: Lóng 隆). 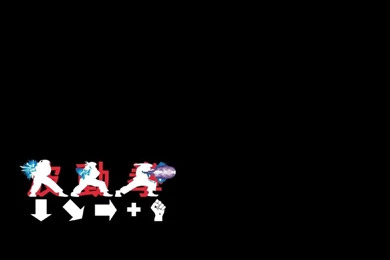 Furthermore, Ryu's Hadouken energy attack was based on the wave motion gun from the titular spacecraft of the sci-fi anime series Space Battleship Yamato, which Nishiyama watched during the seventies. 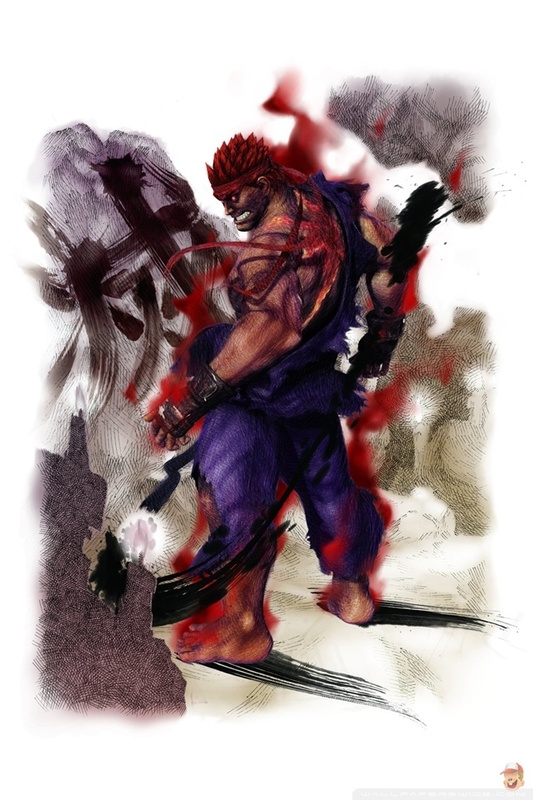 His other two techniques from the first Street Fighter game were inspired by actual martial arts moves which were exaggerated for the character. 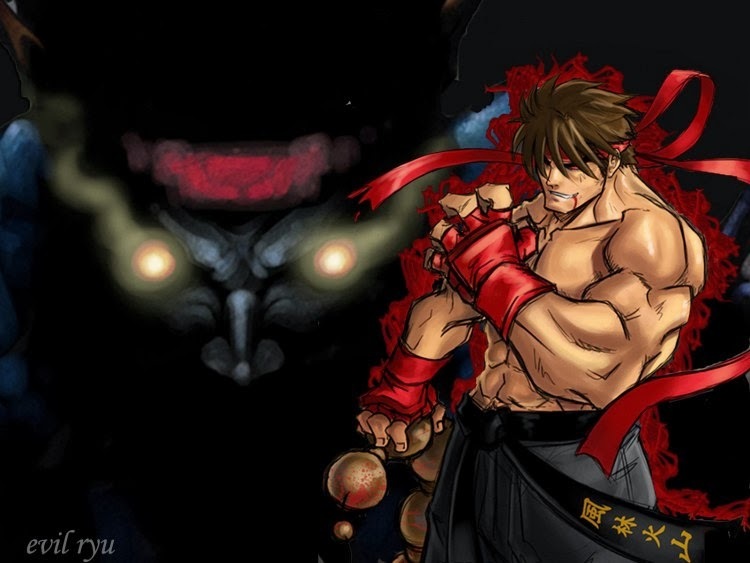 Because he was the only playable character in the original Street Fighter, Ryu's designer, Manabu Takemura, wanted to make him easy to identify with. 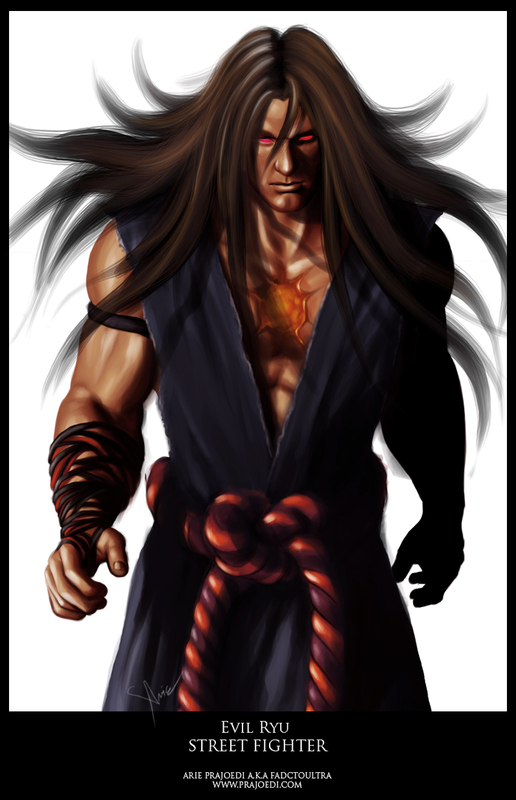 In Street Fighter II, the character was selected for inclusion due to his presence in the first game, symbolizing the concept of a Japanese martial artist. 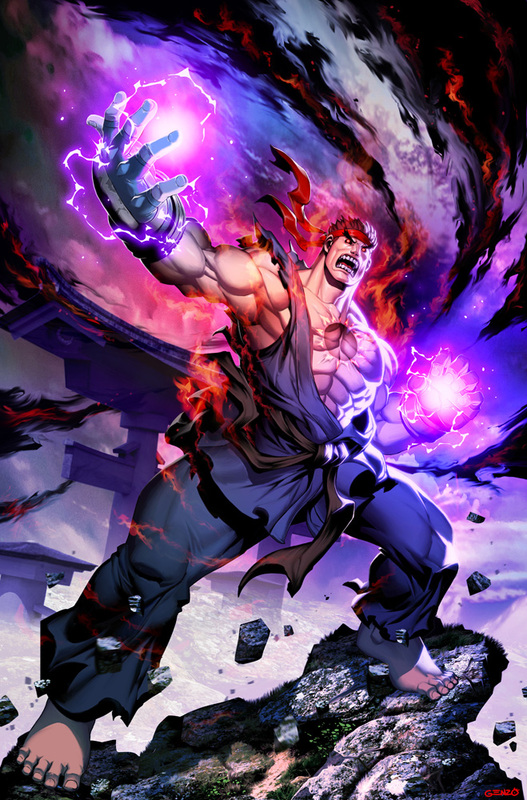 As the series progressed, the design was made more muscular to coincide with the concept, while his white gi, considered his most defining characteristic by the development team, was meant to let viewers know he was "a karate master at first sight". 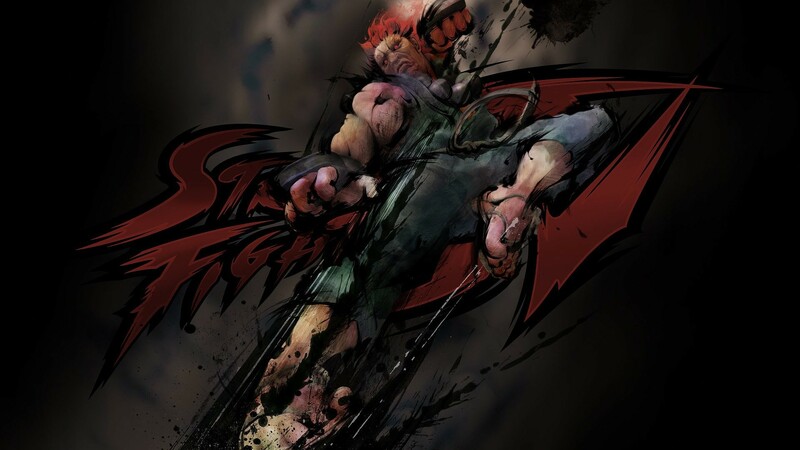 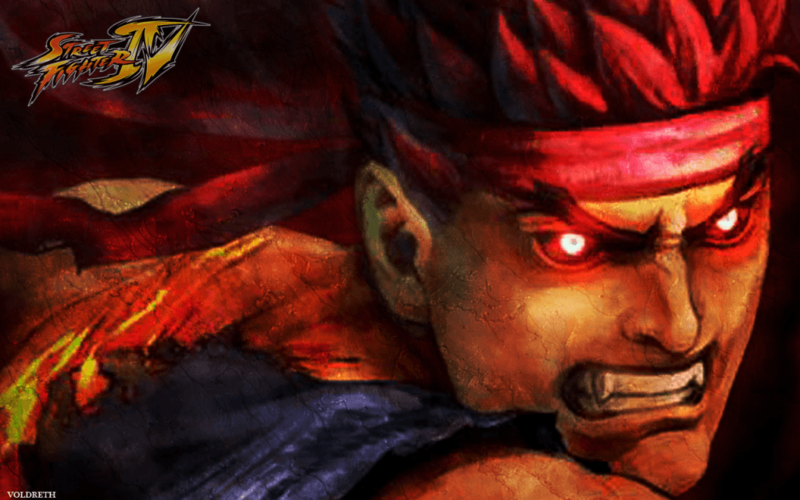 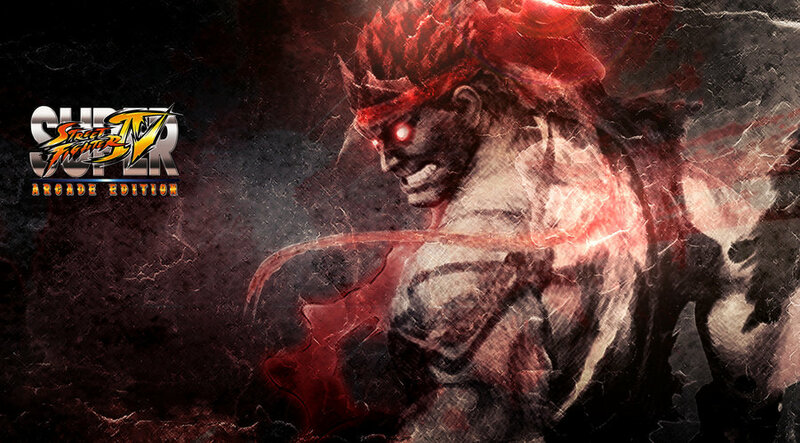 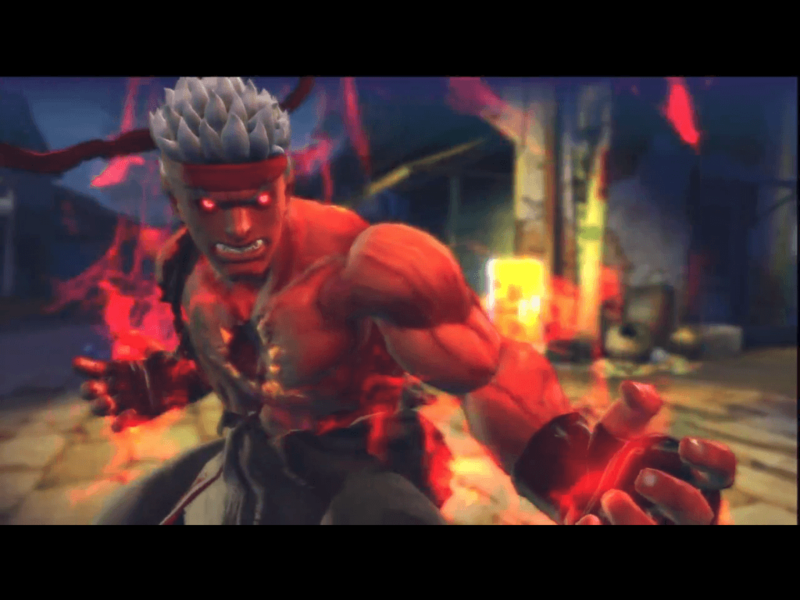 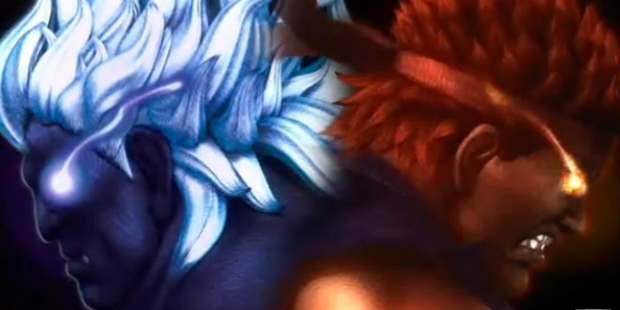 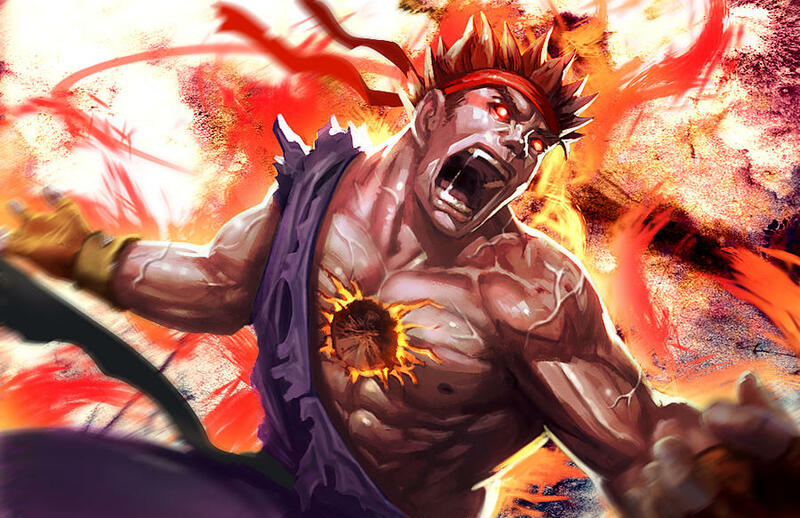 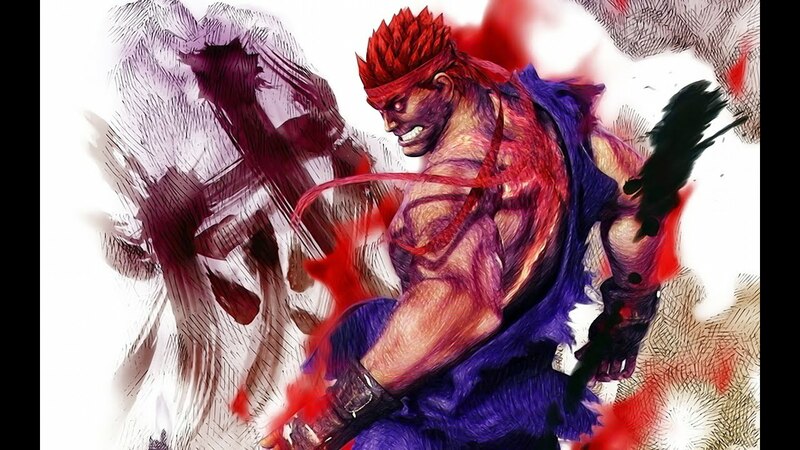 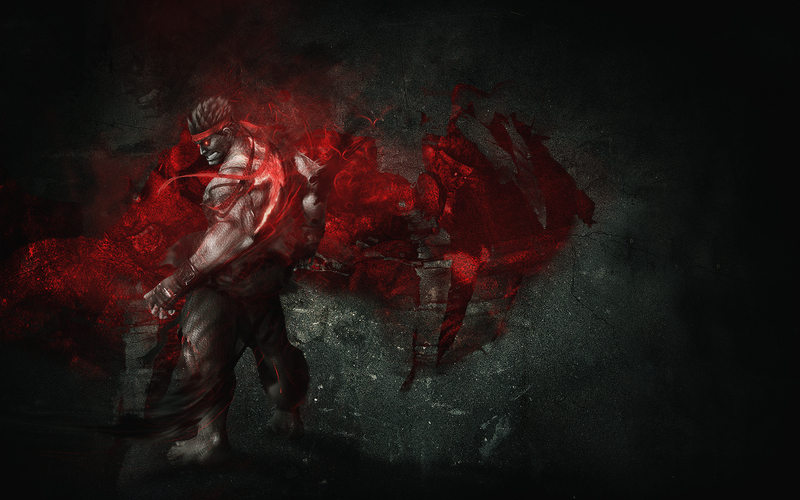 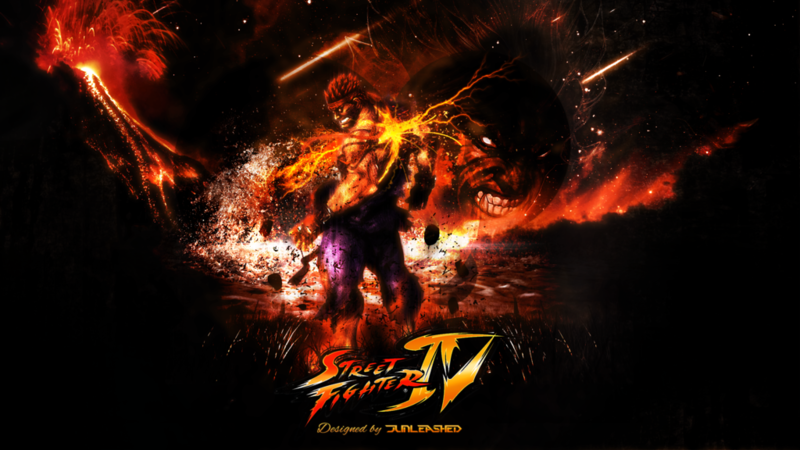 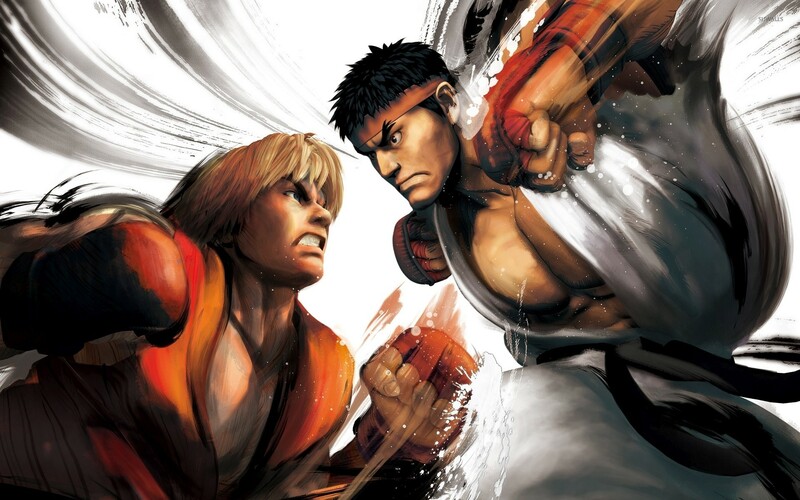 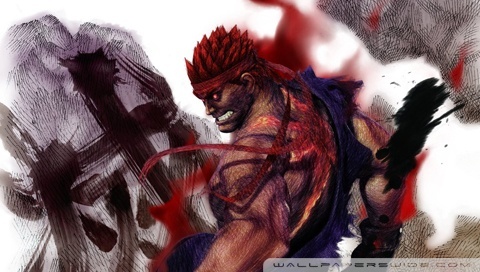 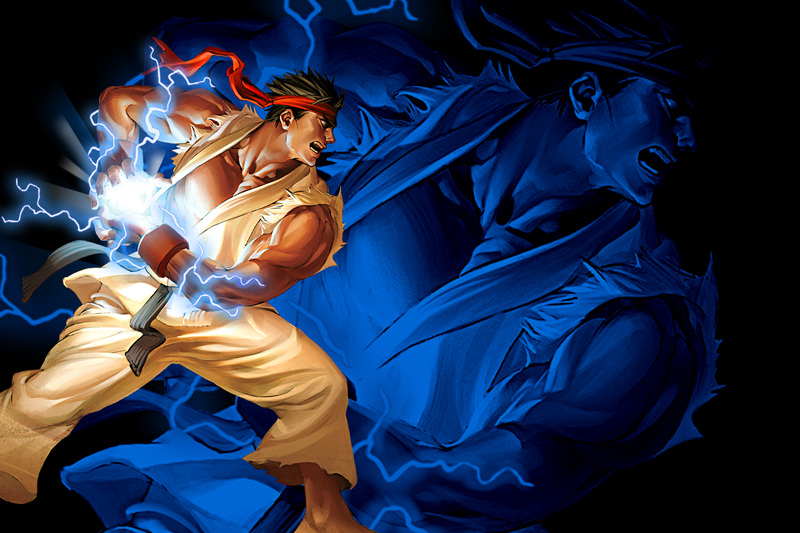 In an interview with Game On!, Capcom Research and Development head Noritaka Funamizu stated that of the series' characters, Ryu was one of the most popular characters with American audiences, alongside Zangief and Guile.